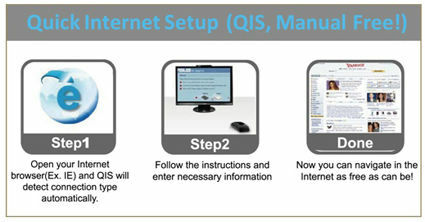 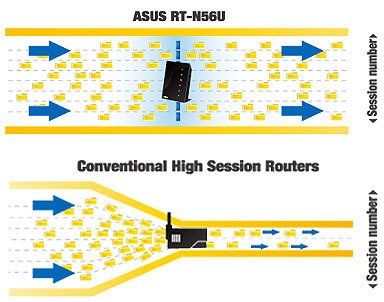 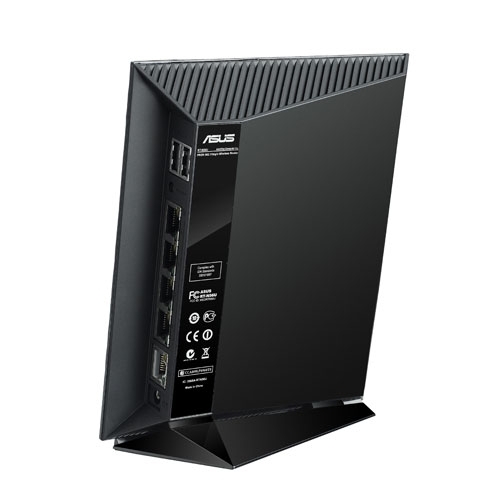 The ASUS RT-N56U complies with the IEEE 802.11n wireless standard. 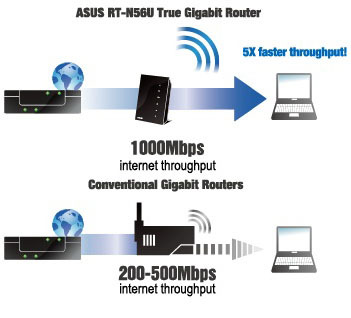 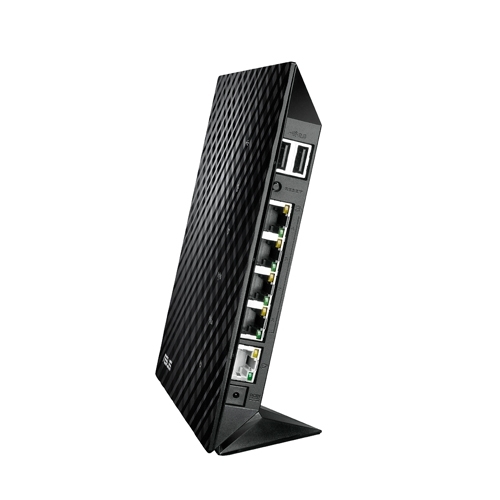 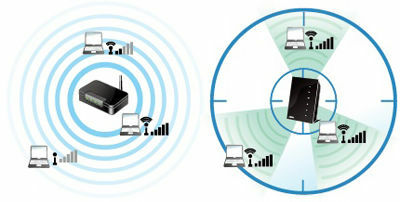 Create home or office wireless networks with up to 18x the speed and 6x the range of conventional 802.11g networks. 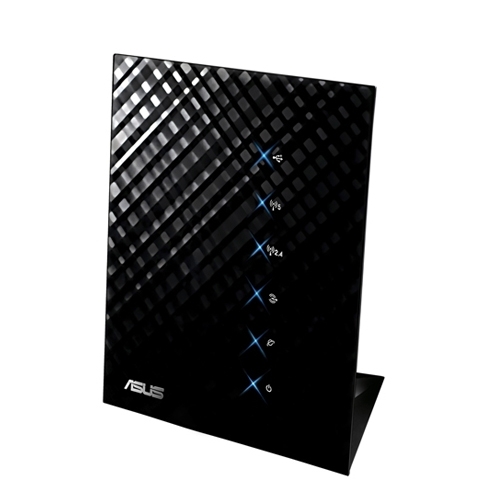 Enjoy bandwidth intensive HD movie and music streaming, VoIP calls, online gaming and more, smoothly and lag-free without the worry of data loss over large areas.